Reading and share top 1 Susan Squire famous quotes and sayings. 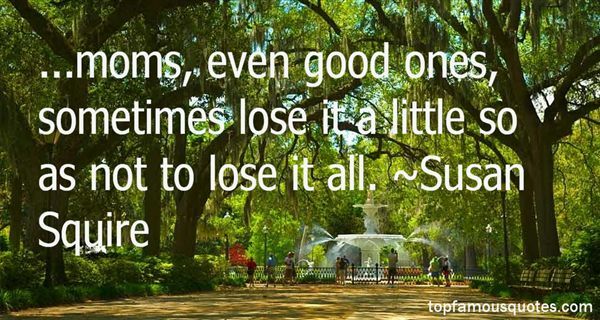 Browse top 1 most favorite famous quotes and sayings by Susan Squire. Children want to do what grownups do."